Posted: February 6, 2016 in Sports Racers, Who,What,Where & When...? Wonder what the aircraft is? I was not familiar with the term and had to smile when he explained. The airplane is a Lockheed R6O “Constitution”, one of two built for the US Navy. 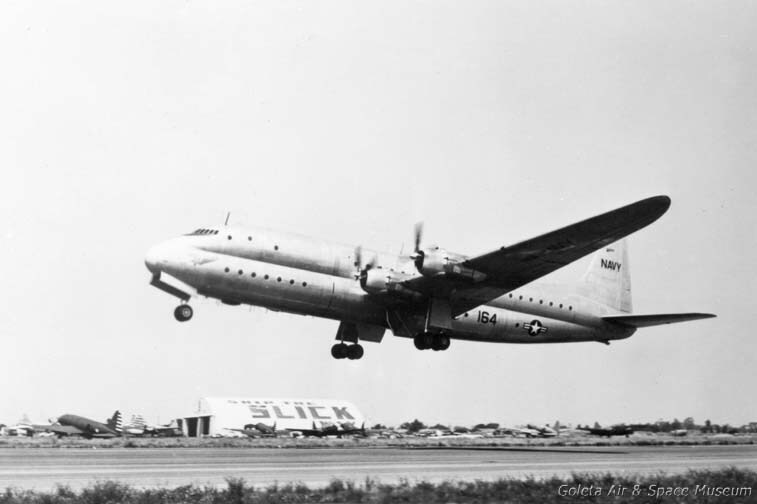 The airplane was originally planned to be powered by turboprop engines but problems in developing those engines meant the airframe got piston engines similar to the ones installed on Lockheed’s Constellation airliners, which were not powerful enough for the R6O’s size and bulk. The US Navy retired them in 1953. 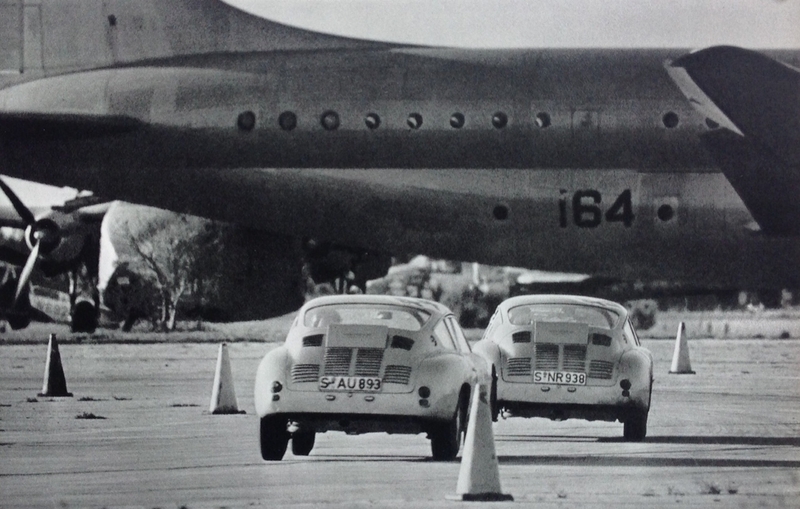 Sometime after this pic was taken #164 ended up at Opa Locka Florida, where it sustained damage from an internal fire. It was moved off-airport with plans to convert it into a restaurant or tourist attraction but eventually was scrapped in 1978. I’m not familiar with any of these aircraft so very interesting to get your expert perspective. Thanks for taking the time to share this with us.